These games are much better than they got credit for at launch. Often, some games get overlooked, either because of crowded release windows, or because of legitimate criticism that existed at launch. However, whether due to post launch support causing these games to become great – or better, at the very least – or because they were always good to begin with and never got the chance they deserved, there are several games that deserve a second look from audiences. 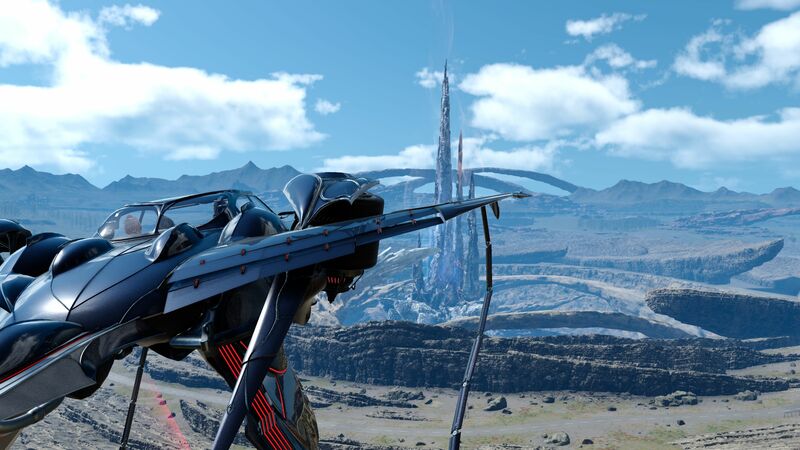 Final Fantasy 15’s larger narrative is a bit of a mess, while the game often also receives criticism for how it sheds its open world approach and forces player down linear corridors in its final chapters. Not to mention the fact that after over a decade of anticipation, there were many who felt that the final product just wasn’t worth the wait. But while Final Fantasy 15 is not a perfect game, it is still a damn good one. Great combat, an open world begging to be explored, some excellent boss fights, and a memorable ensemble cast of four excellently developed characters make it a true diamond in the rough.